Carnival Fronts are a great addition when having a carnival themed event. 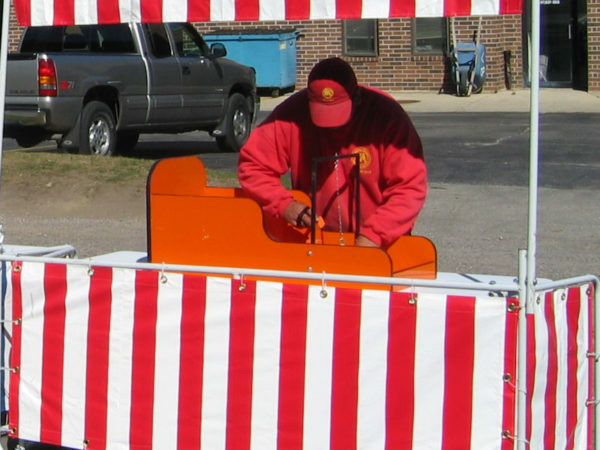 These facades are bright and cheerful and make your rental items look and feel like you are actually at a carnival! 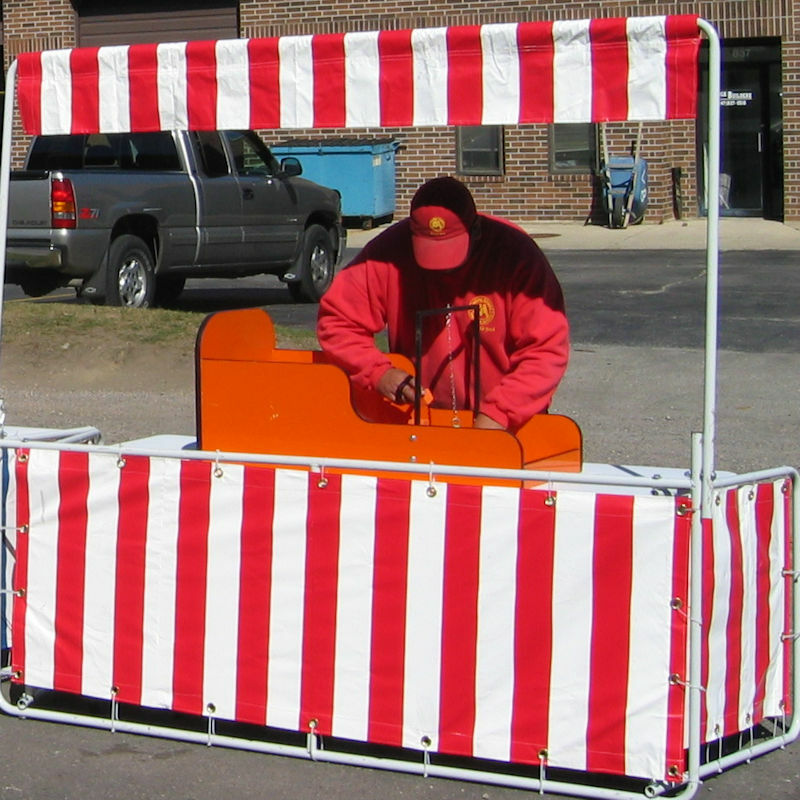 Rent these today to put in front of carnival games, fun food machines, ticket booths, concession stands, and so much more. The possibilities are endless!